Being helpful is a great habit that is taught young and no matter how much we tell kids to be helpful, sometimes they need to see the habits displayed in their favorite friends and characters. And today, you can get a DVD that your kids will love and so will you! 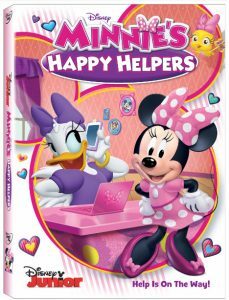 Today Disney Junior released Minnie’s Happy Helpers on DVD that includes six episodes, bonus content and a free Magnetic Helper Chart. 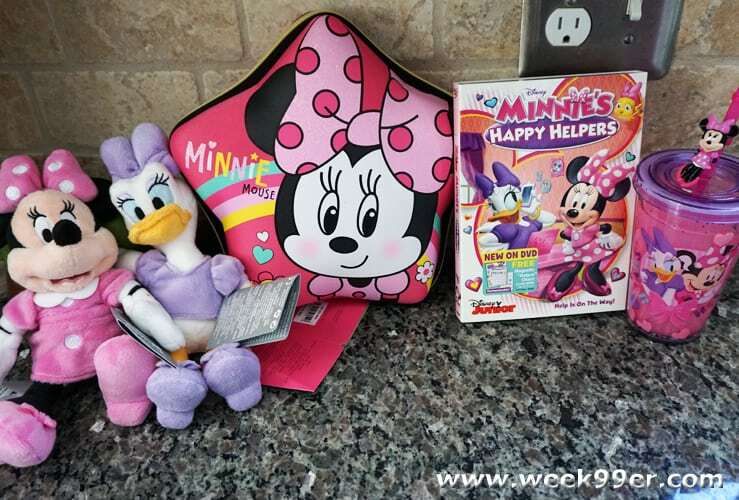 Minnie’s Happy Helpers are helping all around Hot Dog Hills when they aren’t racing. It may be odd jobs, or things that need help with but the duo can handle it all. 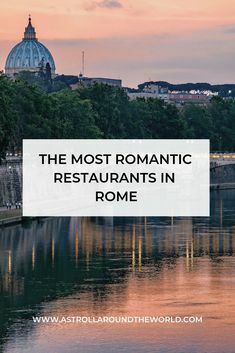 From babysitting an egg, planning parties or fixing Big Ben – they’re happy to try to fix everything. 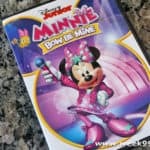 The DVD is rated G and has a total run time of 66 minutes. 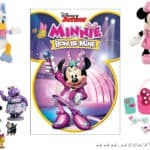 To celebrate the release, Disney of Minnie’s Happy Helpers they also sent us some great new products for the show including: Daisy Duck Mini Bean Bag, Minnie Mouse Mini Bean Bag, Minnie Mouse and Daisy Duck Tumbler with Straw, Minnie Mouse Zip-Up Stationery Kit. 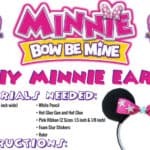 We love the mini plushes of Minnie and Daisy, but the best new item is the Minnie Stationary Kit, with pencils, markers, charcoal and more. 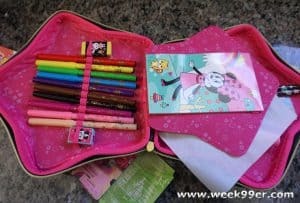 It has everything a budding artist needs to create their next masterpiece and comes in an adorable case. 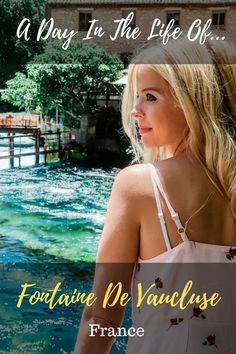 If your little one needs to learn more about helping out more, this will become your new favorite DVD. 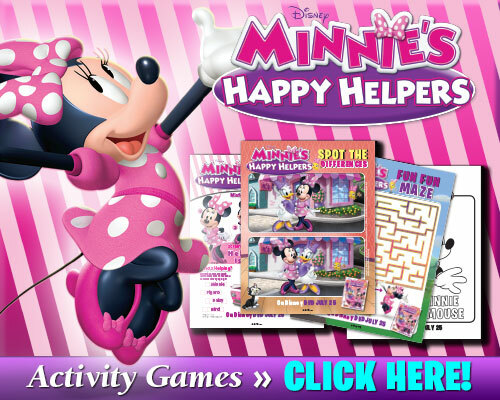 Minnie’s Happy Helpers is available everywhere today! Get your copy now!